Welcome to the January/February edition of the Inclusion WA newsletter. Following a short break over the Christmas and New Year period we have kicked off the year with a great deal of excitement and optimism about the year ahead. The range of supports that Inclusion WA provides continues to evolve in order for us to keep up with the demands of the people and families that we work with. Once upon a time Inclusion WA focussed primarily on supporting people in the community to achieve their sport and recreation goals. While this still remains a focus for the organisation we have widened the scope of services we provide. In 2016 Inclusion WA will provide support to more people who want to: live independently in their own homes; pursue employment and long term career goals; re-engage with school; plan for life outside of prison. The flexible nature of our services is essential when providing support to some of WA’s most isolated and vulnerable people and their families. We believe that we have some excellent skills to contribute however we never confess to be experts in someone else’s life. While some people may refer to our services as being unique or niche we would simply say – "This is what good support looks like". I hope you enjoy the stories in this month’s newsletter. If you have any feedback or ideas that you would like to share about future newsletters then please feel free to send an email to info@inclusionwa.org.au. The Shire of Toodyay approached Inclusion WA for assistance in late 2014 as a result of having the highest youth-related crime levels in the entire Wheatbelt region, and to help assist in building more opportunities for local members to engage in community through local sport and recreation. The development of the program has gone above and beyond expectations. Heading into their fifth school holiday program not only has the Shire seen a significant drop in crime, but massive community support and buy-in. Towards the end of 2015, Inclusion WA developed two new management positions to respond to the ever increasing demand for our individualised services. Here Kristy Macnamara and Jess Kain take time out from their busy schedules to share an insight into why they do this work and what their new roles mean to the organisation. 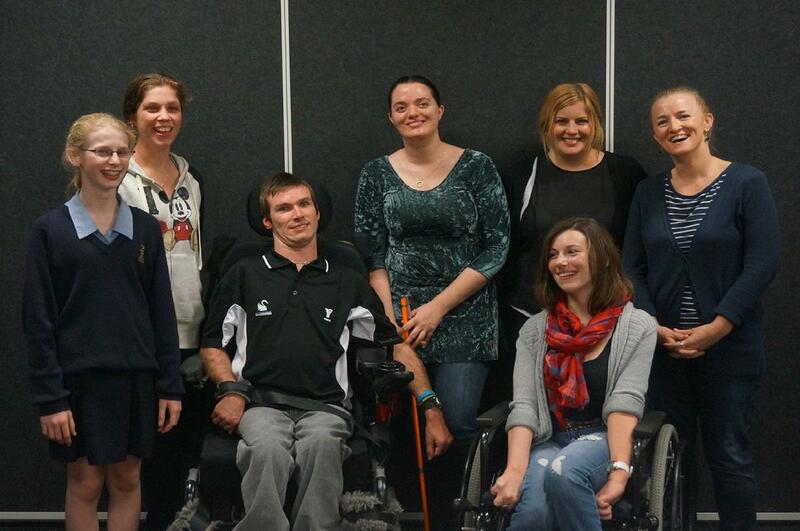 James' story with Inclusion WA is jam-packed with serious fun! Whilst only being on board with the services for a mere six months, not only is he developing in areas surrounding his skills, but he has also started up his own business. 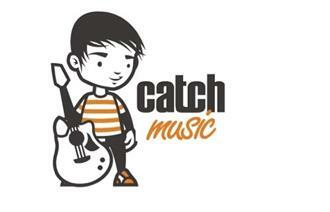 Catch Music was started in 2007 with the aim of creating a welcoming environment for musicians of all ages and abilities to come together for jam sessions. Nine years on, the program has expanded to include eleven locations and is attracting talent from all over Western Australia. Looking for something fun and different to do? 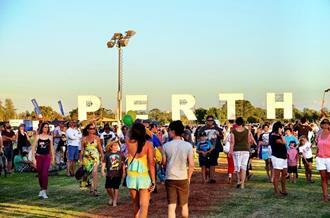 Check out our list of upcoming events happening within the Perth community.